Sydney Diocesan Services (“SDS”) exists to support the mission of the Anglican Church in the Diocese of Sydney. 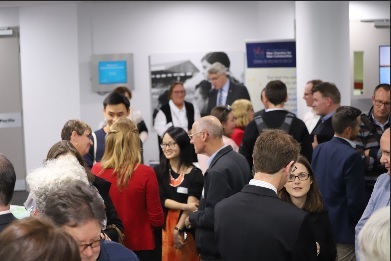 We mainly do this by providing a range of professional services to the Synod, to other diocesan organisations and to parishes in support of the central administration of the Diocese. Our services include financial management, corporate secretarial, legal, property oversight, IT and human resources. We also manage the procurement of services from external providers of insurance and investment management. 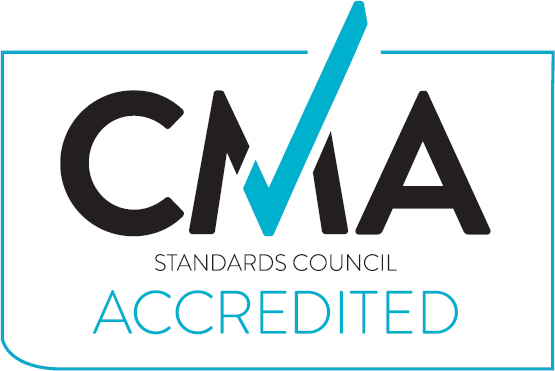 SDS has also been accredited by the CMA Standards Council (an arm of Christian Ministry Advancement) in recognition of SDS's high standards of corporate governance, including in the areas of financial and organisational integrity. SDS is proud to display the seal of accreditation as part of our commitment to maintaining best practice standards of governance. The SDS website also provides a searchable database of important historical and contemporary documents relevant to the governance of the Diocese. This includes the ordinances, regulations and policies of the Synod, and circulars and reports about specific matters, for example regulatory updates and alerts. The records of past and present sessions of Synod are also available. Please click on the image for a more detailed overview of these values, along with their biblical underpinnings. Our day to day operations are run by a senior management team headed by CEO, Robert Wicks. Please click here to see our organisational structure. We are governed by a board of up to 10 members. Please click here if you would like to know more about each of our board members. The Archbishop is the President of SDS. 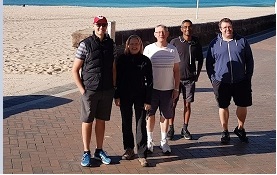 Although the Archbishop is not a member of the board, he is entitled to attend board meetings and may address the board on any pastoral or policy issue concerning the Anglican Church of Australia as it applies to SDS. SDS is constituted by the Sydney Diocesan Secretariat Ordinance 2017. SDS's governance framework is summarised in its Governance Statement.